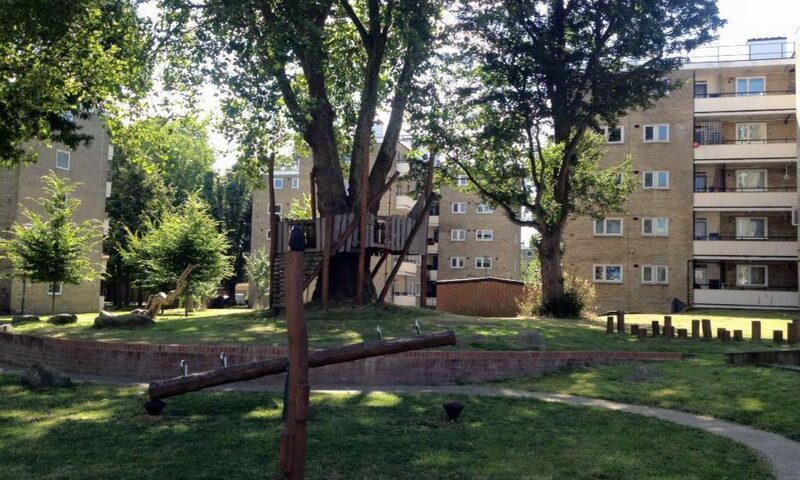 Welcome to Highbury Quadrant page, the web home of the housing estate in North London. We love our estate and community and you can find out more about us on various pages on this website. Click on the Birchmore Hall page to find out more about booking our hall. Click on our History page to find out about our proud history and stories. Click on our TRA page to find out about our Tenants and Residents committee and how you can join, past minutes of meetings and when meetings are on. Click on our facbook link to follow us on facebook.